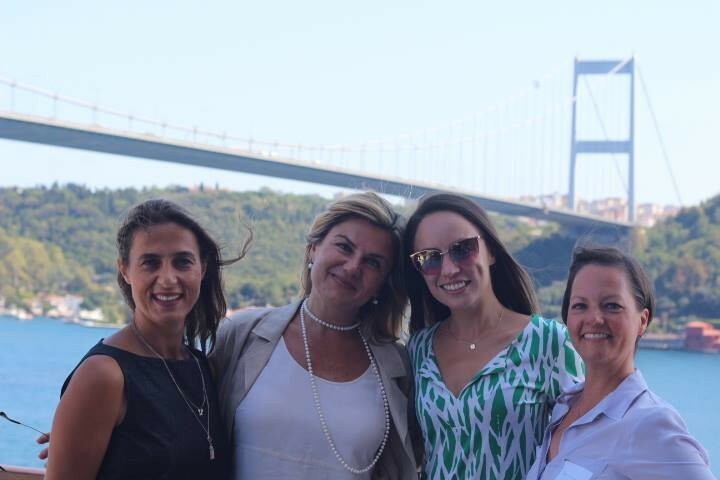 On June 13th at Endeavor İstanbul Office, TurkishWIN friends and CampusWINners enjoyed getting together for a lively and idea-filled Happy Hour. 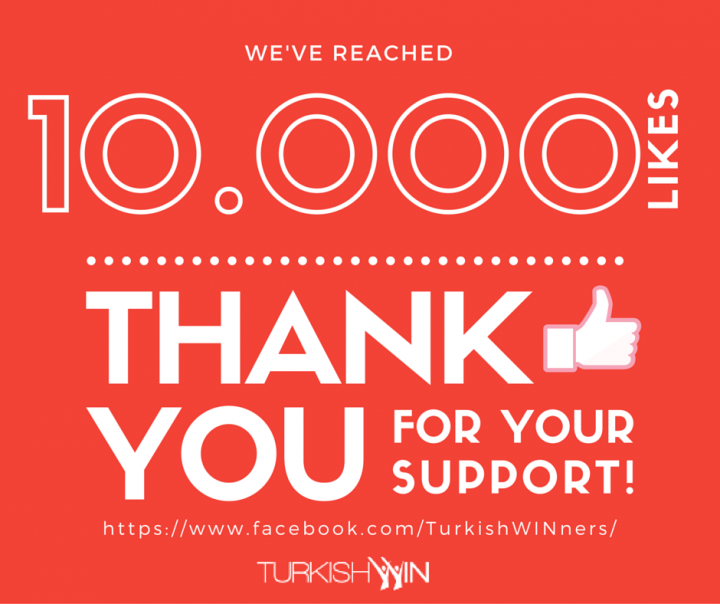 We just hit 10,000 likes on Facebook. 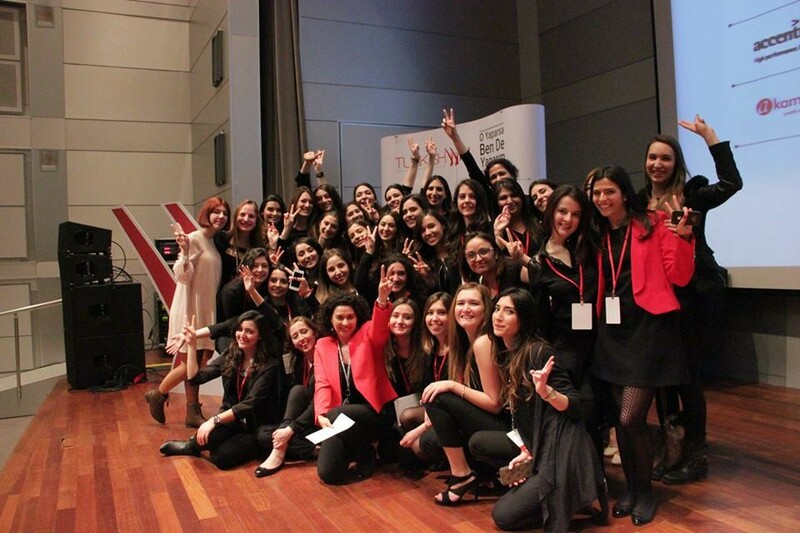 Thank you to all of our incredible members, supporters and partners for helping us reach this milestone and for all you've brought to the TurkishWIN #‎sisterhood this year! 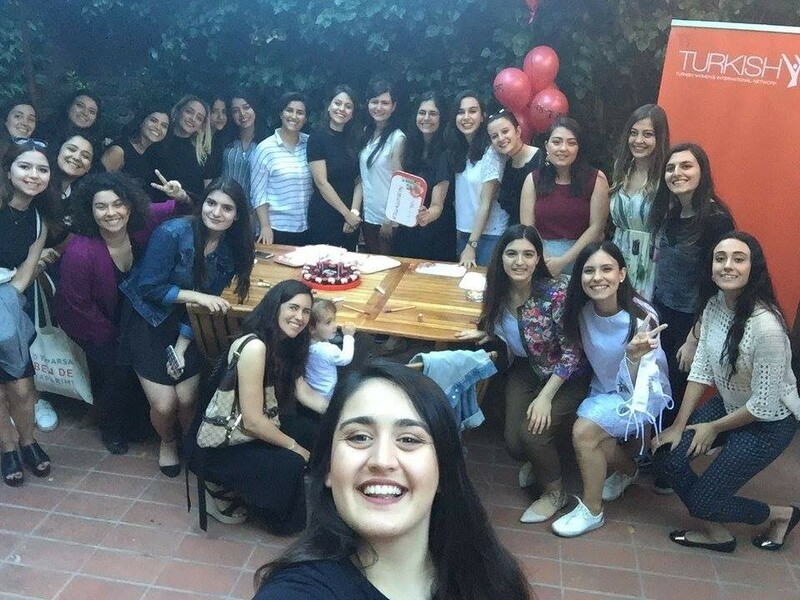 We've also just passed 5.500 followers on Twitter!